Now that the weather is getting warmer I am pulling out all my favorite 1940s inspired pieces, & I have been on the hunt for some reproduction 30s & 40s style footwear. I was so excited when I came across Miss Royal Vintage shoes, they design gorgeous vintage inspired footwear, using high quality materials & patterns based on authentic vintage designs ranging from the 1920s to 1940s. When I saw their Rita sling back style, I instantly fell in love it has a little bit of everything from a peep toe, to a slingback platform. The brown leather is so dreamy, the overall appearance looks & feels like a true 1940s platform. I love the cutout design, the style is a true replica of a vintage 40s design from their study archives. The lace up ties adjust the fit & closure on the shoe, another feature I really want to mention is the arch support that the "Rita" has. I love when I find vintage reproduction brands that put a lot of love & care into their designs especially when the company thinks of the customers comfort. I wore these heels out n about for about 4 hours & I did't find any discomfort which is amazing when it comes to vintage footwear. 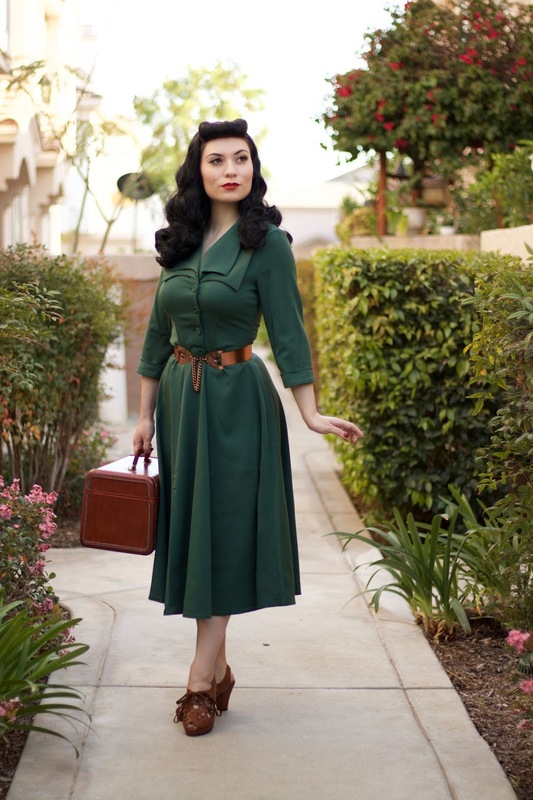 In today's style post I am wearing the Tiara Gia dress from MissCandyFloss, I love pairing shades of brown, burgundy, & forest green together as the color combination is so a 1940s dream. I decided to swap the green belt out & pair my dress with a vintage Rame mid century belt, I think the copper color adds a nice touch. "Tiara Gia" is one of my favorite MissCandyFloss styles because it is simple, sophisticated, & comfortable the perfect dress for everyday wear. You can easily style it to you're liking by dressing it up or keeping it casual. The double collar is definitely my favorite detail on this dress it has that 1940s blazer look, but in a swing dress style. 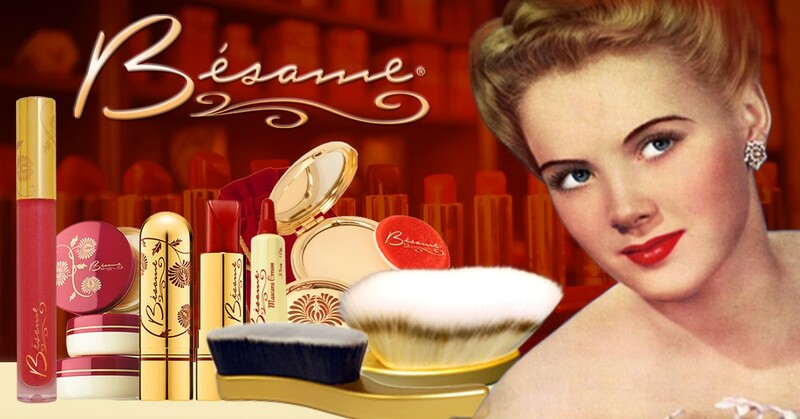 I am so excited that Besame Cosmetics x Marvel Agent Carter collection is almost here, I am still in awe of my Agent Carter mystery box package. 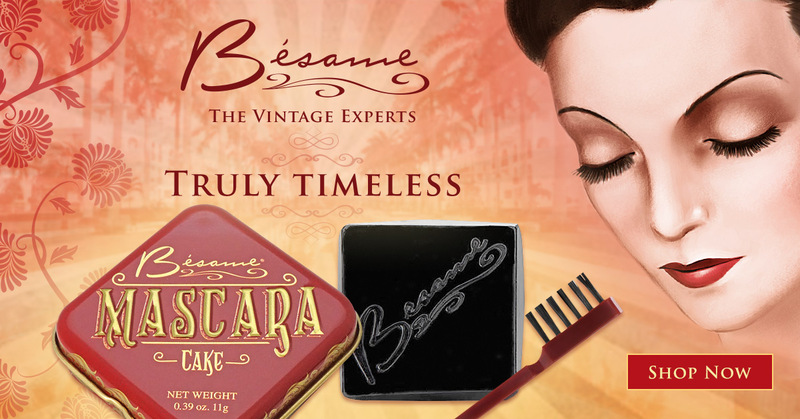 I've been thinking about what the rest of the collection could be I am hoping for a gorgeous 40s inspired compact & maybe a matching 102 Sweet Dreams nail polish. In the meantime I will just have to wear my 102 Sweet Dreams lipstick everyday until the rest of the collection comes out. 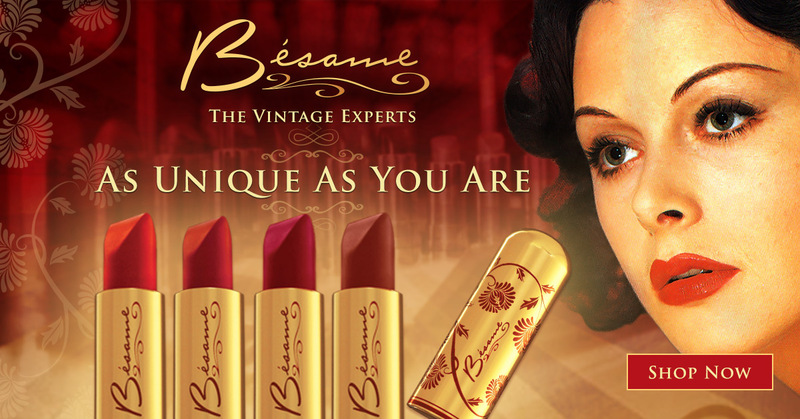 No complaints here, this shade is one of my favorites from the Besame classic color lipstick range. Sponsored Post by MissRoyalVintage, all views are of my own. Such a beautiful outfit and those shoes are to die for!